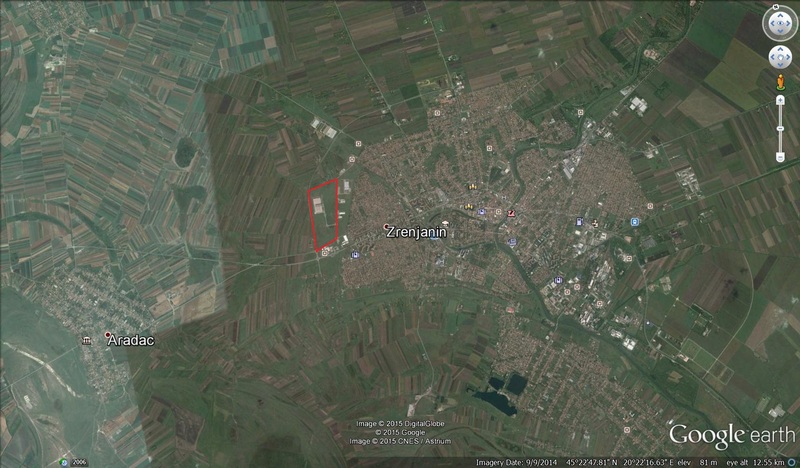 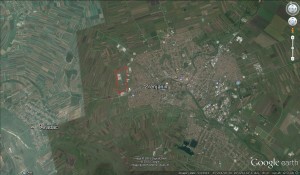 It is located 50 m from the road leading to Novi Sad. 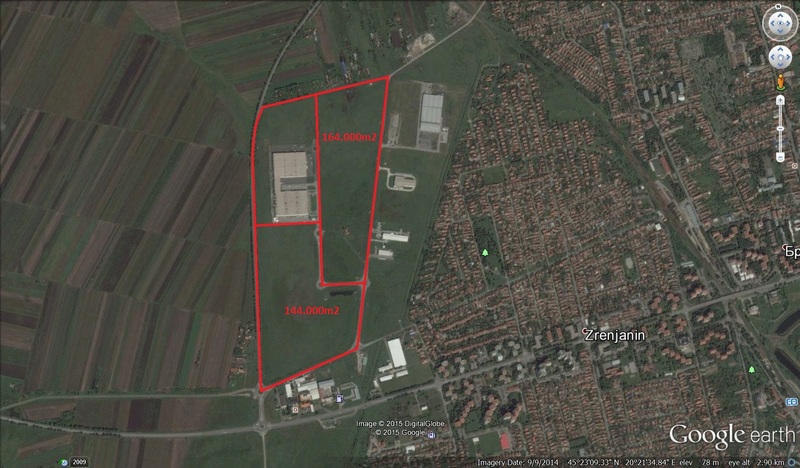 The logistics centre Zrenjanin has a hall of 14,000 m2. The land around the hall is offered for rent.